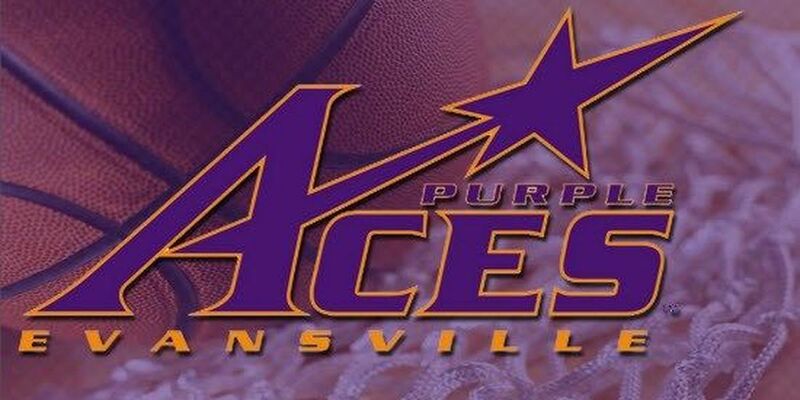 EVANSVILLE, IN (WFIE) -University of Southern Indiana Women’s Basketball will wear its pink uniforms Thursday when it hosts McKendree University for a 5:30 p.m. Great Lakes Valley Conference contest at the Physical Activities Center. The Screaming Eagles also host the University of Illinois Springfield Saturday at 1 p.m. for Homecoming. Thursday’s game is USI’s Play4Kay game as the Eagles are asking fans to join them in pink in an effort to raise cancer awareness. Both games this week will be aired on 95.7 The Spin as well as the GLVC Sports Network, while live stats, audio and video can be accessed at GoUSIEagles.com. USI (15-7, 8-4 GLVC) is led by senior guard Alex Davidson (Salem, Indiana) and sophomore forward Imani Guy (Columbus, Indiana). Davidson is averaging a team-best 12.4 points per game, while Guy is chipping in 11.6 points and 6.1 rebounds per contest. Sophomore guard Emma DeHart (Indianapolis, Indiana) is chipping in 10.0 points per contest, while senior center Kacy Eschweiler (St. Charles, Missouri) is contributing 9.7 points and a team-high 6.4 rebounds per game. Junior guard Ashley Johnson (Louisville, Kentucky) adds 9.0 points and a team-high 3.4 assists per game. • Eagles split first two-game GLVC road trip. USI Women’s Basketball split its first two-game GLVC road trip of the year, defeating Indianapolis, 78-43, Thursday before falling to then No. 12/18 Lewis, 97-54, Saturday. The Eagles had swept both of their previous two-game GLVC road trips prior to this weekend’s action. • Last week’s leaders. Sophomore forward Imani Guy led the Eagles with 13.5 points and 10.0 rebounds per game last week, while sophomore guard Kennedy Williams and senior guard Alex Davidson averaged 11.5 and 10.5 points per game, respectively, to round out USI’s double-figure scorers. Junior guard Ashley Johnson led USI with 4.0 assists per contest. • GLVC Tournament Points Rating System. After seven weeks of GLVC play, the GLVC Tournament Points Rating System (GTPRS) has the Eagles in fifth place with a rating of 3.46. Drury (4.58) leads the league, while Lewis (4.00) and Truman State (3.65) are second and third, respectively. Maryville (3.50) is fourth, while McKendree (2.85), Bellarmine (2.75) and William Jewell (2.54) round out the top eight teams. The GTPRS will determine the participants and seeding of the GLVC Tournament in 2018-19. • Play4Kay. The Eagles host McKendree Thursday for its annual Play4Kay game. USI Women’s Basketball asks fans to join the Eagles in pink as they try to raise cancer awareness. • Homecoming. 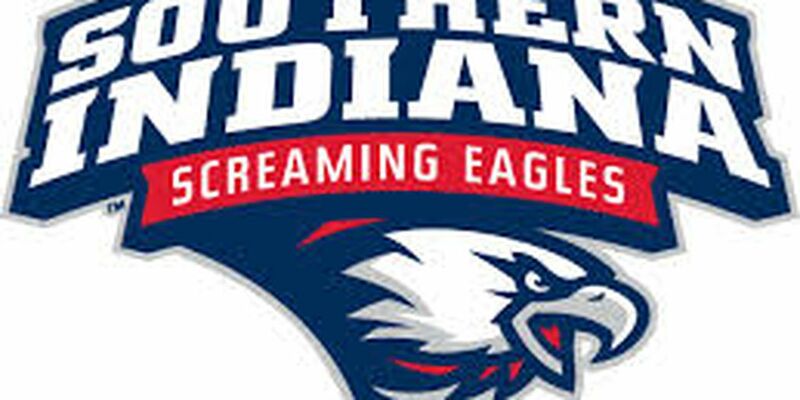 USI hosts Illinois Springfield Saturday for Homecoming at the PAC. The Eagles have won their last five Homecoming games. • 97 points. Lewis’s 97 points marked the most points given up by a USI Women’s Basketball team since giving up 101 in a triple-overtime loss to the University of Indianapolis January 22, 2011. It was the most points the Eagles have given up in a regulation game since surrendering 100 points to Lake Superior State University in the opening round of the NCAA II Great Lakes Region Tournament March 12, 2004. • Bad loss. The 43-point loss was USI’s worst setback since falling to Northern Kentucky, 89-38, late in the 1990-91 season. • Balance. USI had four players in double-figures in the scoring column and seven players with at least six points in its win over Indianapolis. The Eagles had rebounding contributions from 10 different players and assists from nine different players. • Double-figures. USI has had nine different players score in double figures this year and has had eight different players reach double figures in the scoring column multiple times in 2018-19. Four different Eagles have reached the 20-point plateau. • Up next. USI begins a four-game homestand this week with games against McKendree (Thursday) and Illinois Springfield (Saturday). • About McKendree. The Bearcats snapped a two-game losing streak with its 85-71 road win over Rockhurst Saturday. Sophomore guard Sydney Diekhoff averages 14.5 points per game to lead the Bearcats, who are 12-10 overall and 6-7 in GLVC play. Senior guard/forward Jordan Morton leads McKendree with 7.6 rebounds per outing, while sophomore guard Callie Pohlman is dishing out a team-best 3.4 assists per contest. • About Illinois Springfield. The Prairie Stars, which visits Bellarmine Thursday, begins the week with a 7-14 overall record and a 4-9 mark in GLVC play after losing GLVC road games at Rockhurst and William Jewell last week. Freshman guard Lauren Ladowski and junior guard Jasmine Sangster are each averaging 12.4 points per game to lead UIS, which has lost seven of its last nine games. Ladowski leads the Stars with 3.4 assists per appearance, while sophomore forward Brianna Mefford is pulling down a team-best 5.1 rebounds per game. • Around the corner. USI concludes its 2018-19 home schedule February 21-23 when it No. 11/16 Lewis and Indianapolis. These will be the final games the Eagles play in the PAC, which has been USI’s home since the 1980-81 season. • Record book watch. Three players are currently in USI’s record books: –Alex Davidson is 41st in scoring (566); –Kacy Eschweiler is seventh in blocks (75), is 19th in rebounding (466) and is 33rd in scoring (713); –Mikayla Rowan ranks 30th in rebounding (370). • Magic Mark: 75 points. The Eagles are 411-76 (.844) all-time when scoring at least 75 points. 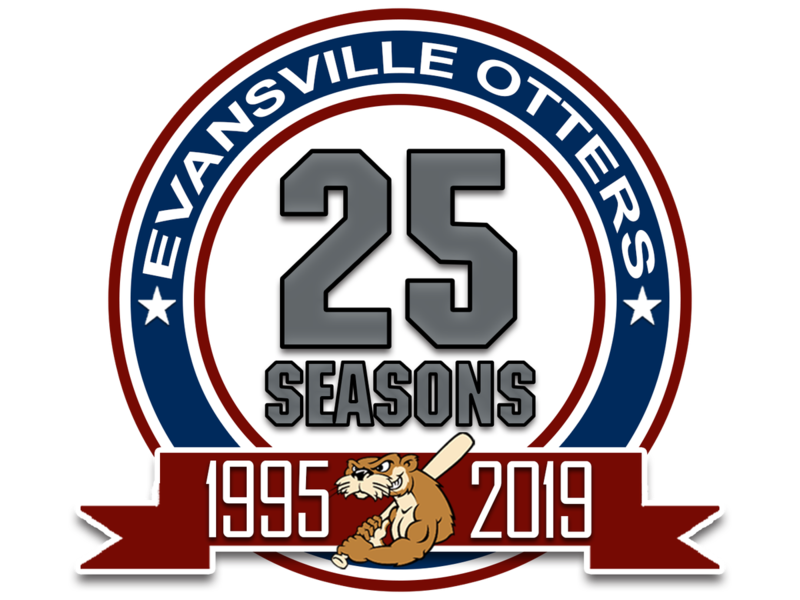 USI is 284-27 (.913) since 1996-97 when reaching the 75-point plateau.